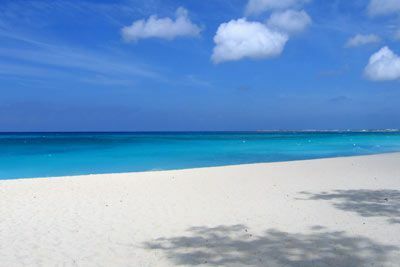 One of the many attractions Grand Cayman has to offer is Seven Mile Beach. With sand stretching as far as the eye can see, it is rated as one of the most beautiful beaches in the entire Caribbean. 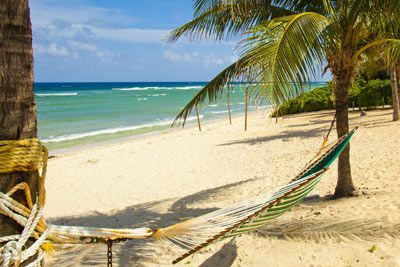 Other attractions on Grand Cayman include the 65-acre Queen Elizabeth II Botanic Park, the National Trust’s Mastic Trail, the Cayman Islands National Museum in George Town, Pedro St. James Historic Site in Savannah, Boatswains Beach, blowholes in East End, and historic buildings now being restored. 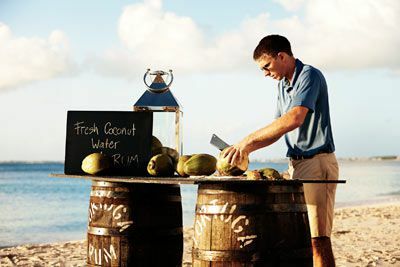 Rum Point is also not to be missed. An amazing variety of local treasures await you, including shell jewelry, thatch work, wood carvings, crocheted items, pepper sauces, tropical fruit jams, honey, and Caymanite figurines (Cayman’s semi-precious stone). 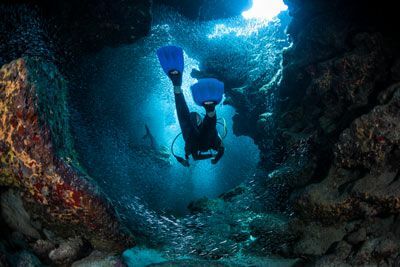 Cayman is recognized as the birthplace of Caribbean recreational diving. Today, it’s one of the world’s top dive destinations. Dive warm calm waters, 100-foot-plus visibility, and a breathtaking variety of marine life. See steep walls adorned with sponges and corals in a stunning array of colors, shallow reefs filled with schooling and solitary fish and small invertebrates, and wrecks featuring photogenic structures and curious marine residents. There’s also the World’s Best 12-foot Dive—unique Stingray City. Silvery Tarpon hover motionless in mid-water surrounded by glittery Silversides and French Angelfish that fin in close to check you out. Watersports centers offer plenty of other ways to enjoy the ocean including kayaks, windsurfing boards, Hobie Cats, parasailing, water-skiing, and more. 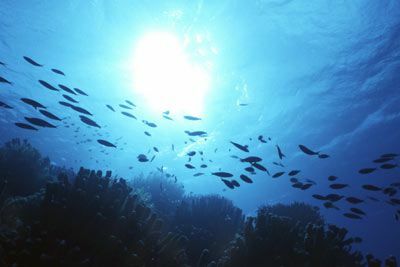 Marine life can even be viewed from a submarine. The activities and possibilities in Grand Cayman are endless and ready to be enjoyed! 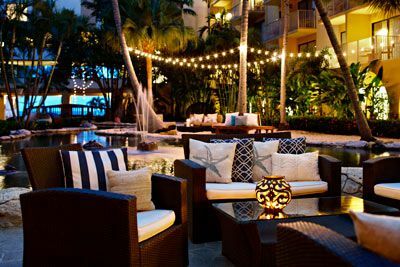 Centrally located on world-famous Seven Mile Beach, this oceanfront resort reflects tropical elegance delivered with exceptional service. All rooms feature private balconies, mini-fridge, marble bath, hair dryer, iron/board, high speed wireless Internet access (fee may apply), and luxurious linens. Indulge yourself at La Mer Spa, which features world-renowned YonKa therapy. 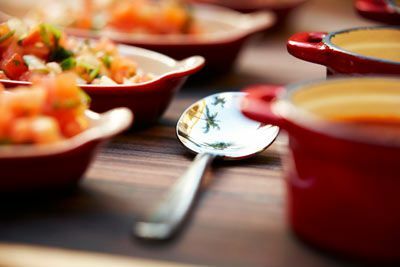 Enjoy gourmet cuisine, live music, and breathtaking views at the resort’s restaurants and lounges. 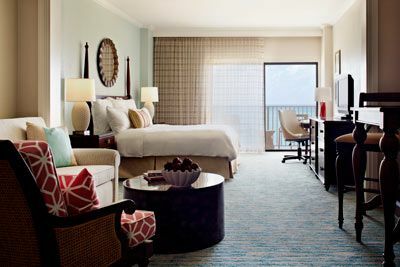 The resort is landscaped with lush tropical gardens featuring a serene turtle lagoon, an oceanfront pool, and Jacuzzi. Located just 4 miles from the Grand Cayman airport (GCM). Certified Registered Nurse Anesthetists: This program has been prior approved by the AANA for 20 Class A CEC; AANA Code #1033937; Expiration Date 6/9/2017. $100 April 6, 2017 to May 6, 2017. No refund after May 6, 2017; however, 50% of tuition paid may be applied toward tuition for another NWAS program within the next 12 months. Cancellation must be made in writing.